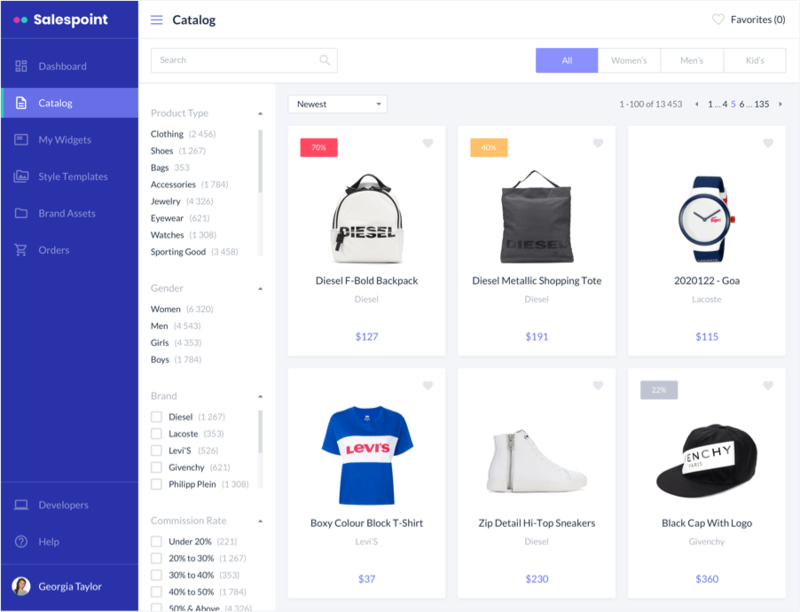 This end-to-end online selling platform with embeddable storefronts allows vendors to collaborate with sellers and offers affiliates access to a large network of sellers with their own audiences. Our client came to us with an idea for a new approach to selling. 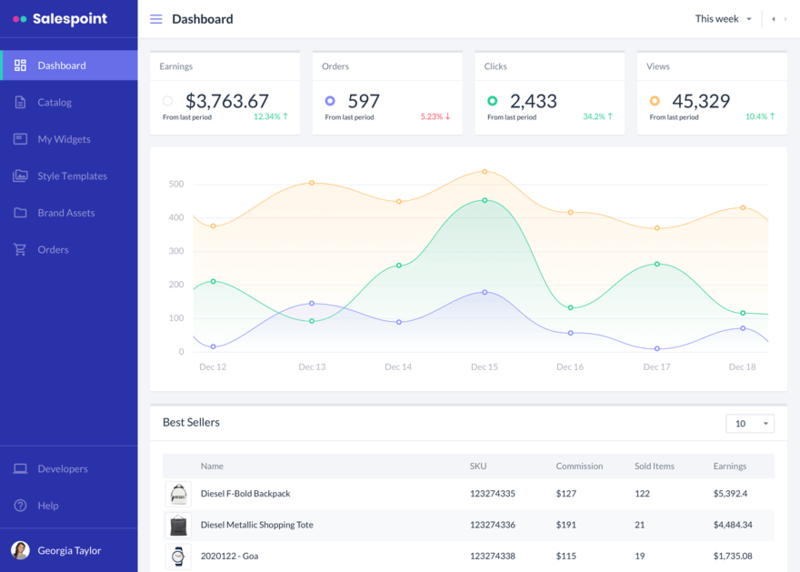 He wanted to develop a multi-channel selling platform that would help vendors expand their markets by selling through a large community of affiliates (sellers) and thus boosting online sales. 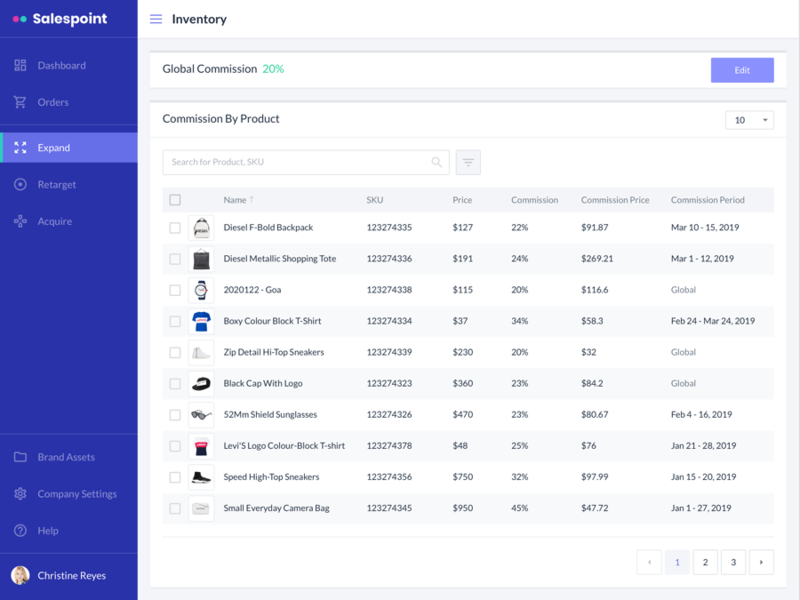 To reach this goal, our team needed to integrate the platform with ecommerce products like Shopify and BigCommerce, implement automated sales-related tools (such as for tax calculation), and scale the platform so it could handle not only users' data but also data from connected online stores. 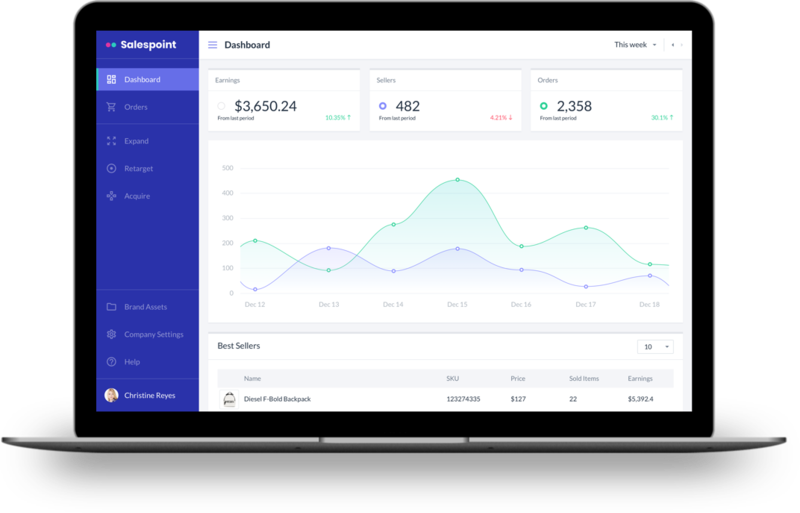 Dashboard is divided into convenient blocks and allows sellers to see all financial insights and statistics easily. The page features a convenient catalog with plenty of filters for exhaustive search. 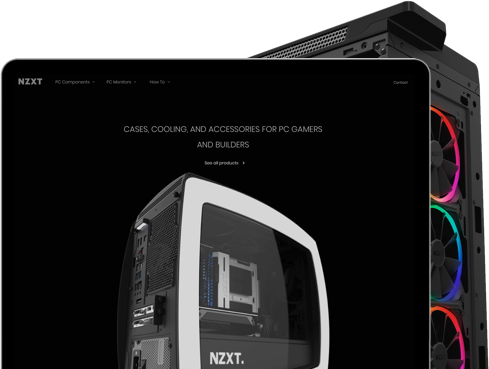 Product overview page features a detailed product description, price, color, and size. 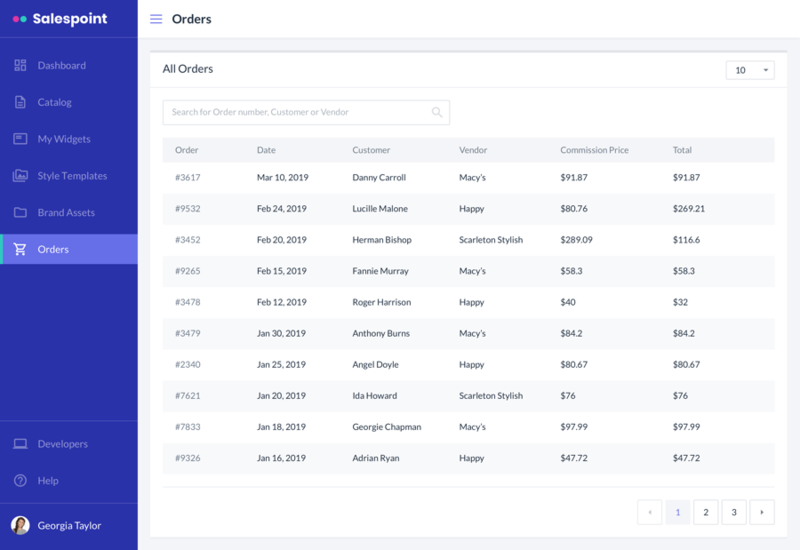 Sellers can create widgets and connect them with a certain product, and configure additional widget parameters. Style templates allow sellers to configure various widget parameters like colors, text style, product name, price. Order management enables sellers to process orders received from the marketplace. One central place with all financial insights at vendors fingertips. Order management allows vendors to place, execute, allocate and process received orders. Inventory management enables vendors to handle and control products offered to their customers. To reach a large target audience and make a platform for wide use, we created a multi-channel selling platform that addresses the needs of three groups: vendors, sellers, and consumers. To make the platform scalable and able to cope with a huge number of users (vendors, sellers, and customers) as well as all the data from connected online stores, we used the proven Amazon Web Services toolkit, which allowed us to automatically scale servers based on actual load. 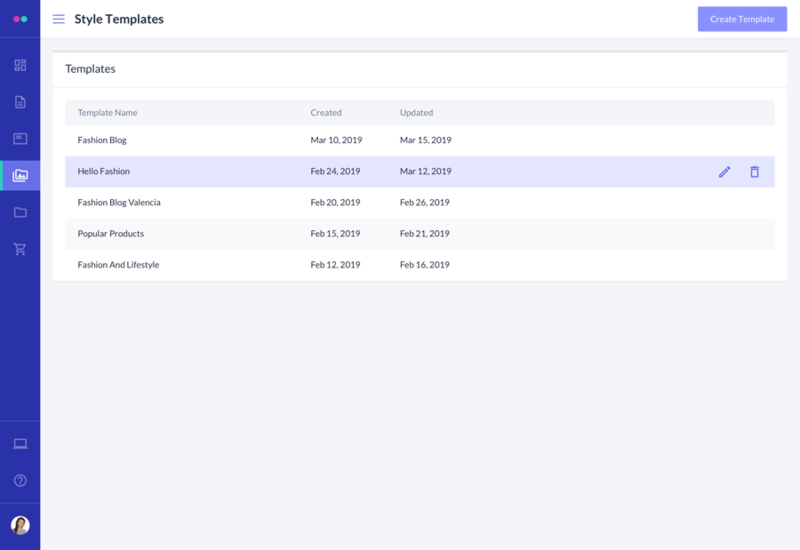 For the client side, we implemented React and Bootstrap, which let us increase the speed of development and ensure the responsiveness of the app. We developed an end-to-end digital solution that helps vendors to enlarge their markets and increase sales by engaging affiliates. 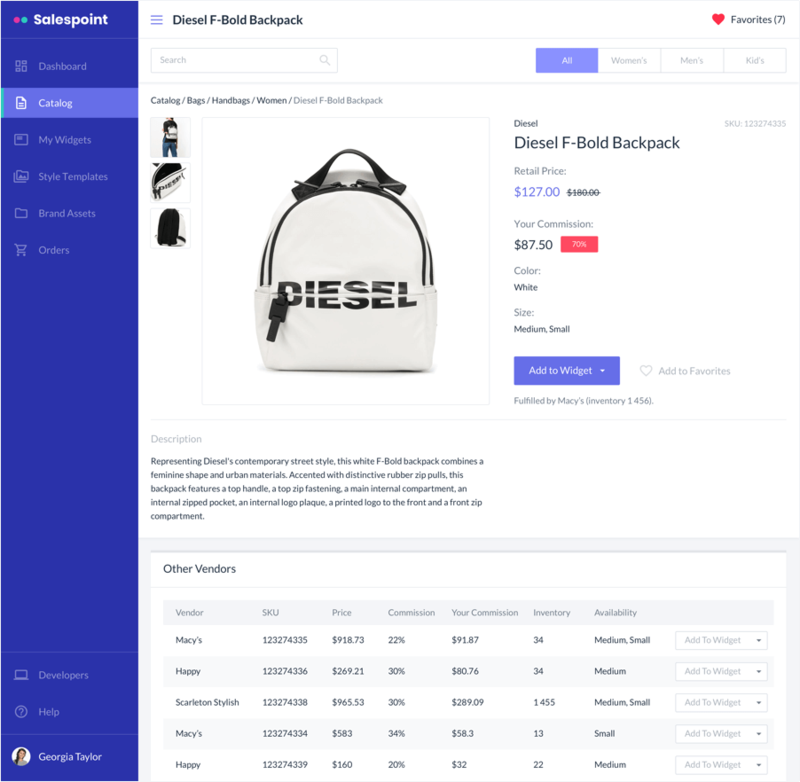 The selling platform acquires product information from integrated online stores, thereby allowing sellers to see product details. 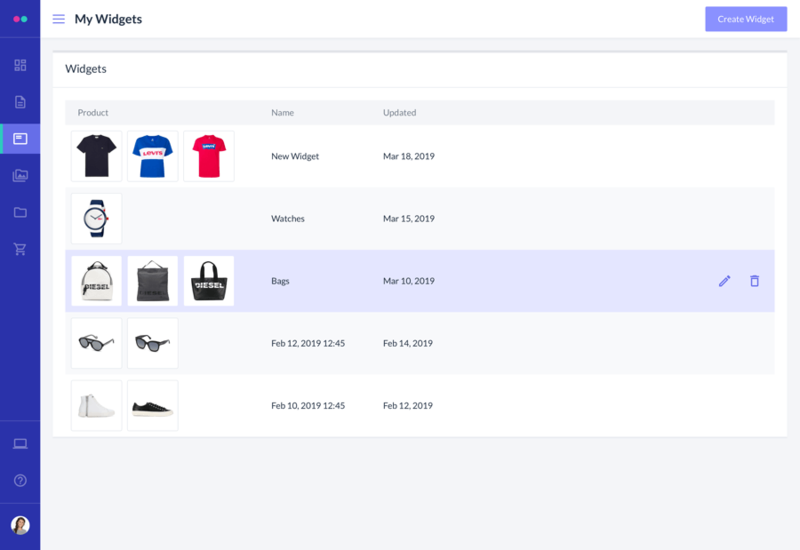 Sellers, in turn, are able to select products on the platform and promote them on their own websites. The RubyGarage team created a multi-channel selling platform that lets vendors gain customers and increase profits by automating sales-related processes. 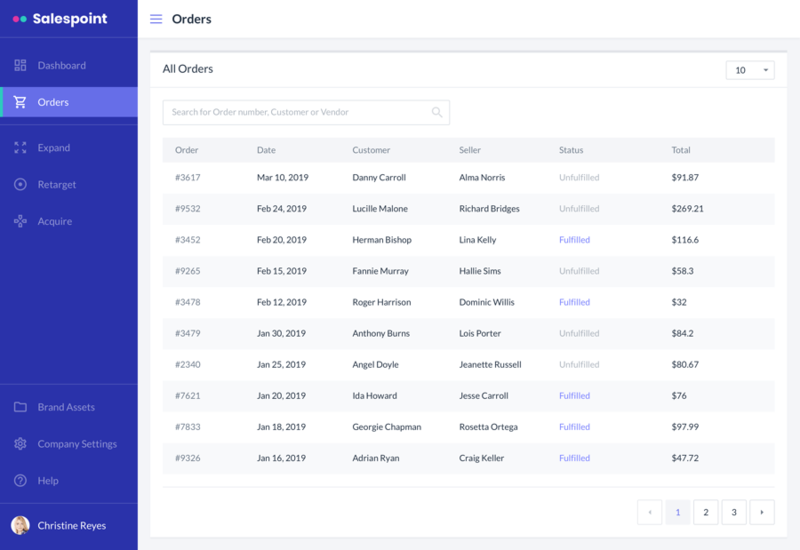 Furthermore, the selling platform provides complex integrations with an intuitive interface and easy-to-use tools that optimize selling and help sellers to manage activities with automated payment processing, real-time merchandise statuses, and inventory management. It was a complex project in terms of its uniqueness and functionality. But RubyGarage met the challenge and did a really good job. As a result, we got a scalable, responsive, and intuitive platform. All of this was achieved thanks to the attention to detail and professional approach of the RubyGarage team. This is a team of dedicated experts that are always ready to make suggestions and recommendations based on their own research. Need help developing an online selling platform?